The popular beach in Belcarra was closed on Saturday after several reports of a black bear getting into unattended food. The popular White Pine Beach in Belcarra Regional Park has re-opened, but the bear that prompted the closure may still be lurking in the area. The City of Port Moody confirmed on Thursday that access to the beach has been restored, with restrictions — including no barbecuing or grilling. Beachgoers are asked not to leave any food unattended and dispose of all garbage. The beach was closed on Saturday following several reports of a black bear sighting. 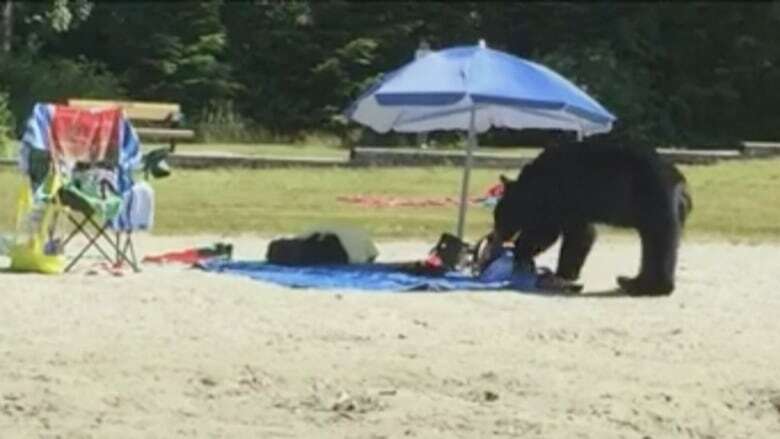 The bear was seen rummaging through unattended food and picnic baskets, according to the B.C. Conservation Officer Service.